What Makes A Real Plus Size Woman? I have spoken about my hatred of the term 'real women' before and I have no doubt that it is a subject that will come up again! However, what I hadn't really come across until this morning was women campaigning for 'real plus size women'.... Is there even such a thing? I woke up to the (in my opinion) exciting news that Yours Clothing are working with Hayley Hasselhoff and that she is to be the face of their summer campaign! I am a sucker for a pretty girl in a pretty dress so this was quite exciting to me! I saw Hayley at British Plus Size Fashion Weekend and she is stunning! I wandered over to the Yours Clothing Facebook page for a bit of a nosey and I was really surprised at how much negativity there was surrounding Yours Clothings announcement. Many women were claiming that Hayley was 'too small' to represent them and that Yours Clothing should have chosen a 'real plus size woman' as the face of their summer collection. It is easy to get carried away with the need to see clothes on bodies that we feel represent us, but we have to remember that bodies and clothing are not a one size fits all state of affairs! Yes, I would love to see size 28 models showing off clothes, but that means that everyone who isn't that size misses out! Even someone who is a size 28 could have a different body shape to me - the truth is that you're never going to get a true representation. 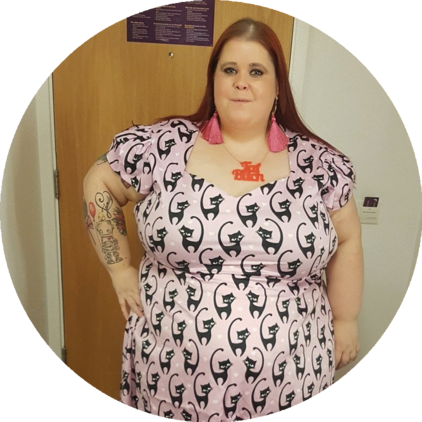 The truth is that Hayley, as a size 16 young lady is part of Yours Clothing's target market - they offer fast fashion for sizes 14+ and so she is the size of their customers, even if you feel that her body doesn't reflect yours. What is also important to remember is that size 16 girls want to see how clothes look on their body too, or at least as close as you can get it to! 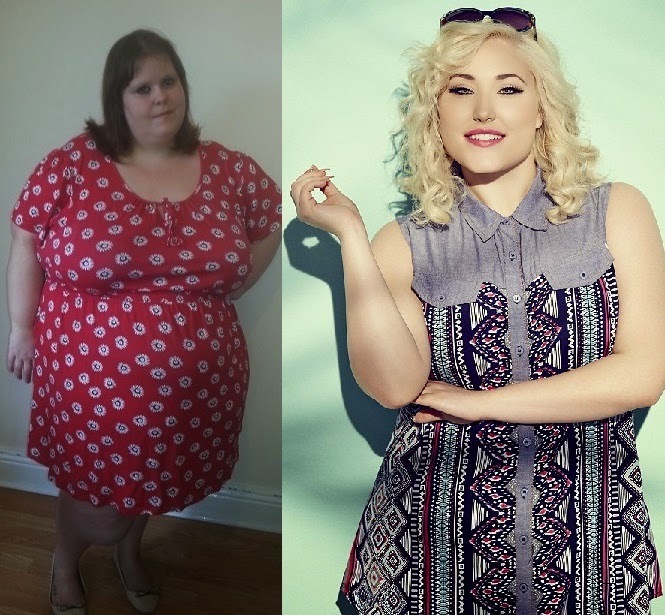 It's fab that places like Yours Clothing use bigger models and plus size bloggers to showcase their clothing and show it off on different bodies, but we have to remember the smaller end of plus size too! I have seen posts on Yours Clothings Facebook shooting down women for being too big, too bold, promoting obesity and now not plus size enough! Let's face facts here, plus size means different things to different people. Someone at a size 16 is going to look a lot smaller than me, but a lot bigger than my sister. However, if someone shops at a plus size store (even if not all the time) and wants to label themselves as plus size - they're all just as real as anyone else and their need for representation in the plus size industry is just as relevant! I would love to see the day when we stop shooting each other down in flames - none of us are too small, too big, too short, too fat, too thin, too tall or too anything - we are exactly enough and that's all we need! For some people I am too plus size and for others Hayley is not plus size enough - where do you draw the line!? I personally love the shots put out of the summer collection so far and would love to see more! Don't forget - If you're new to Yours Clothing you can use my Blogger18 code to get £10 off of a £20 spend!